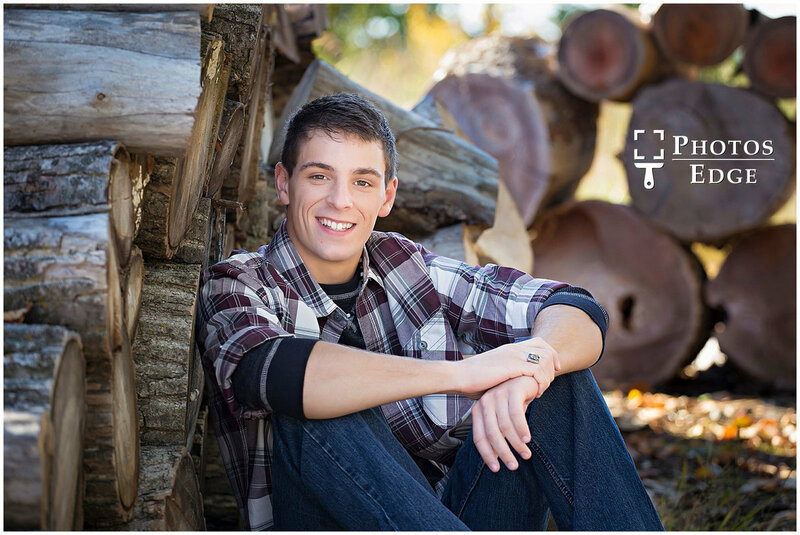 Your senior pictures should be a reflection of who you are. 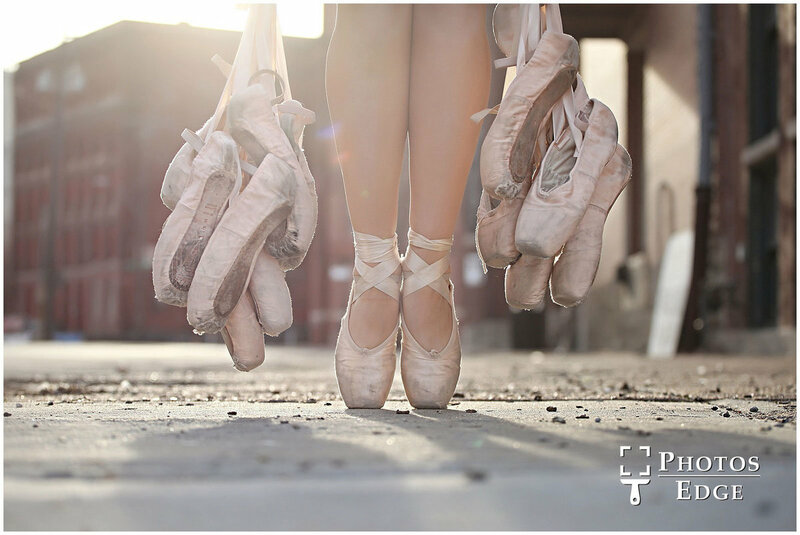 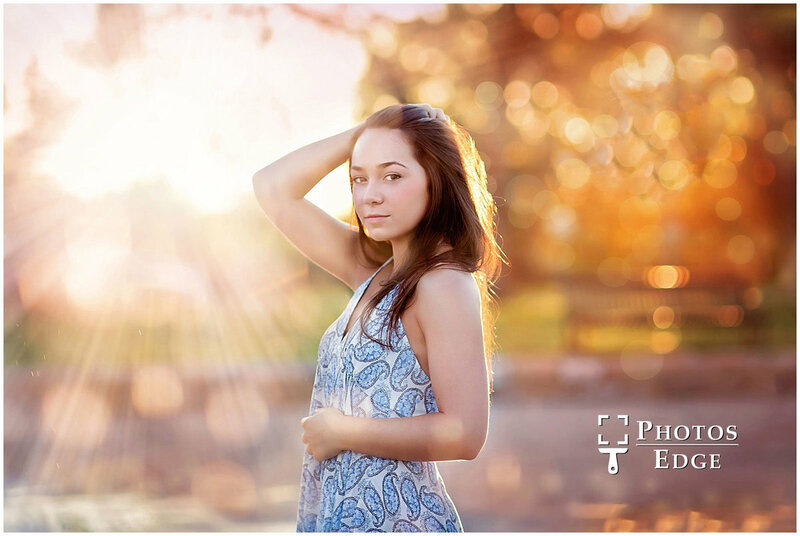 Our photography style and editing makes it easy for you to be at your best. 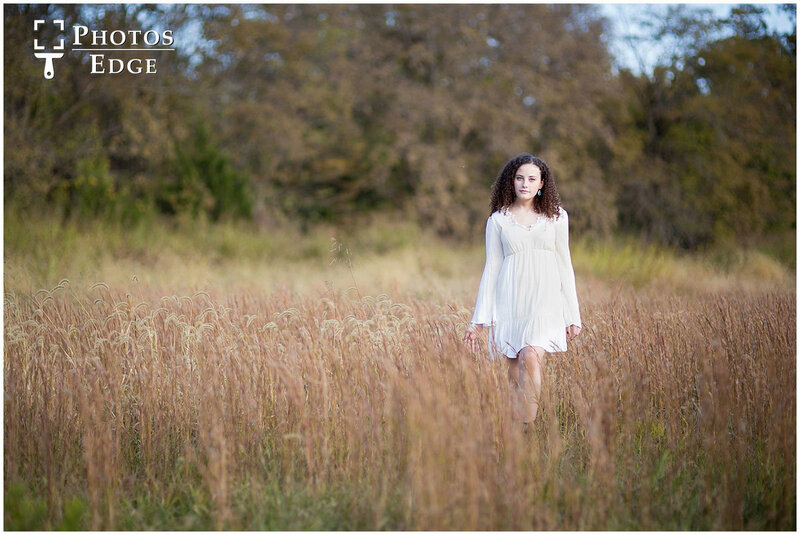 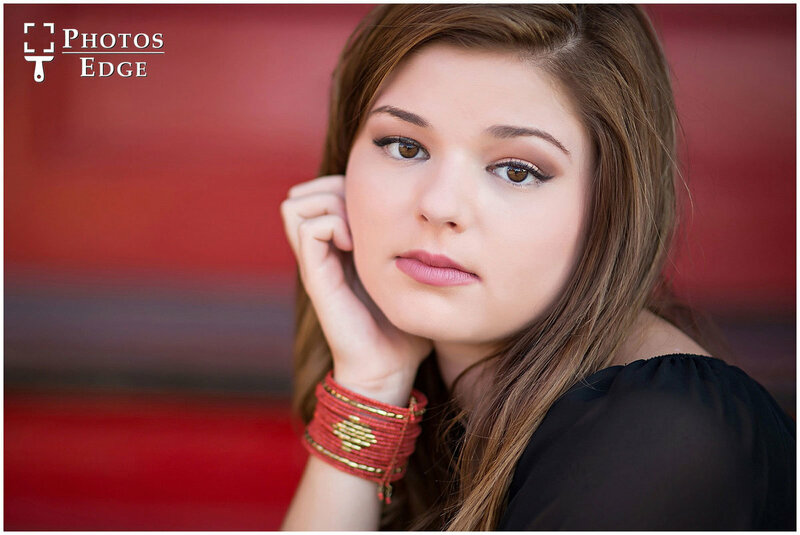 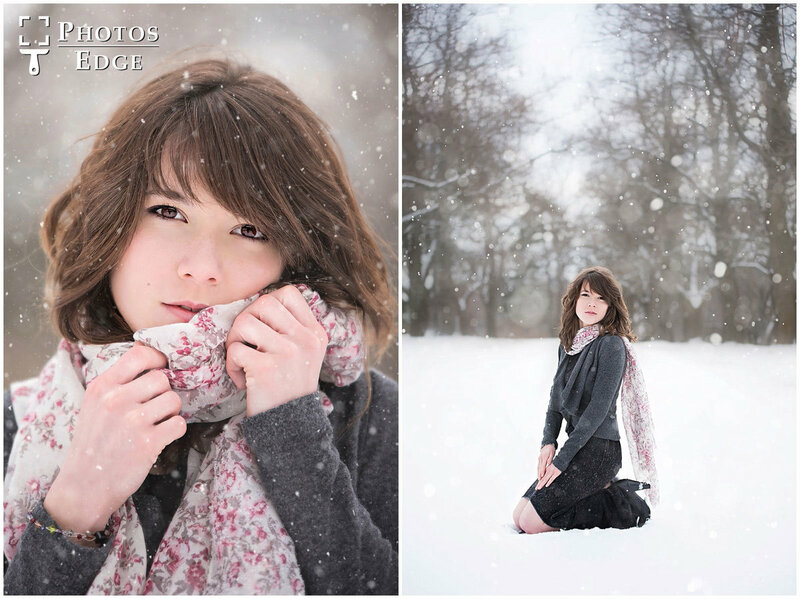 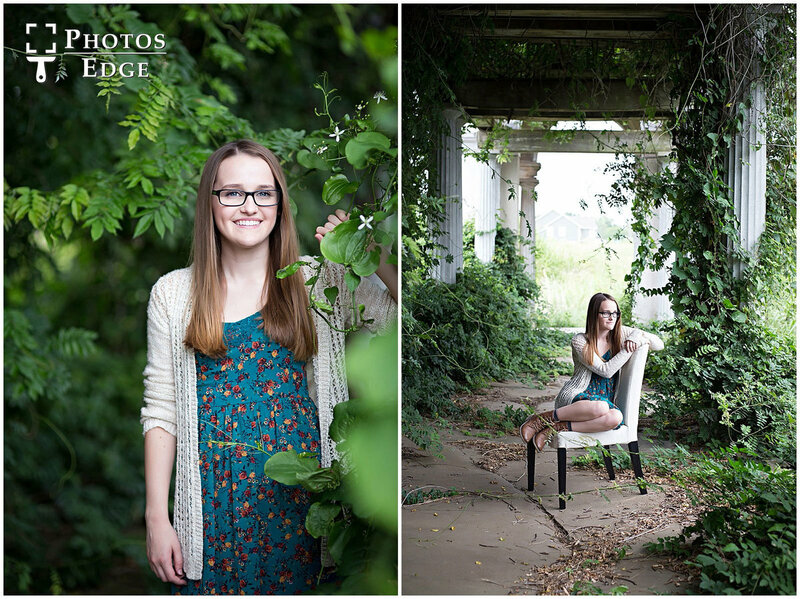 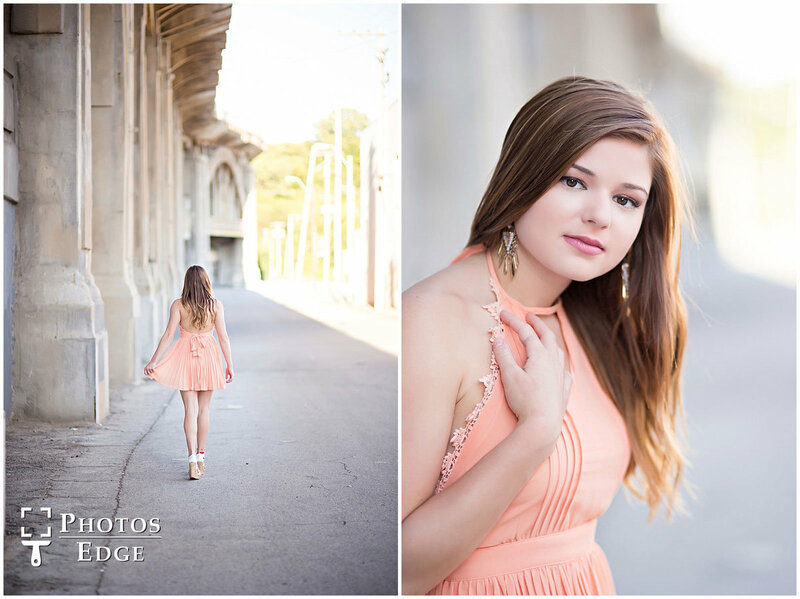 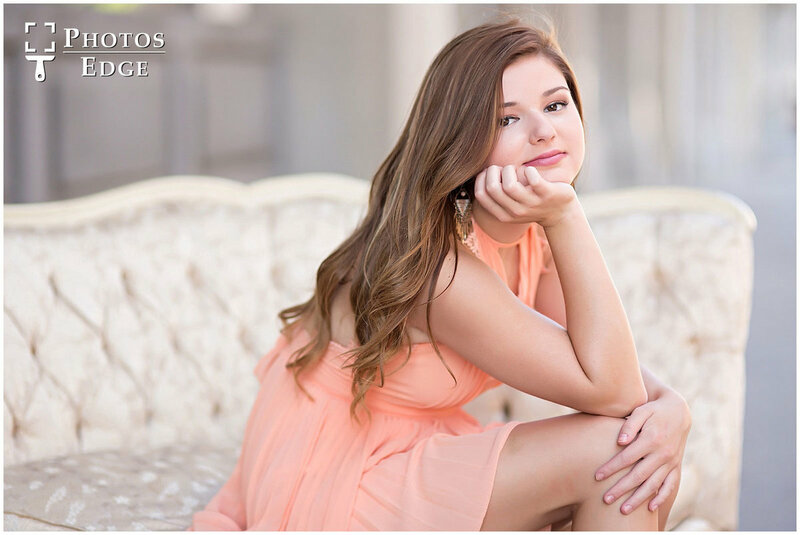 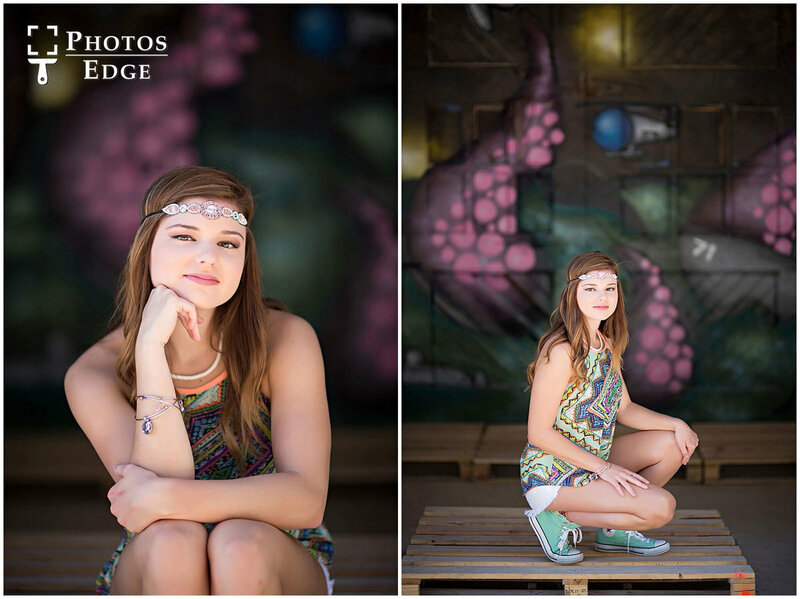 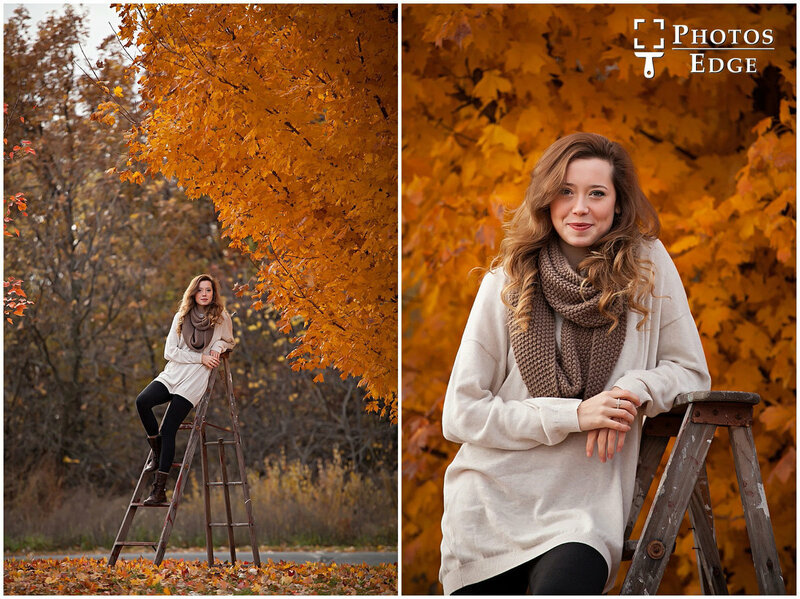 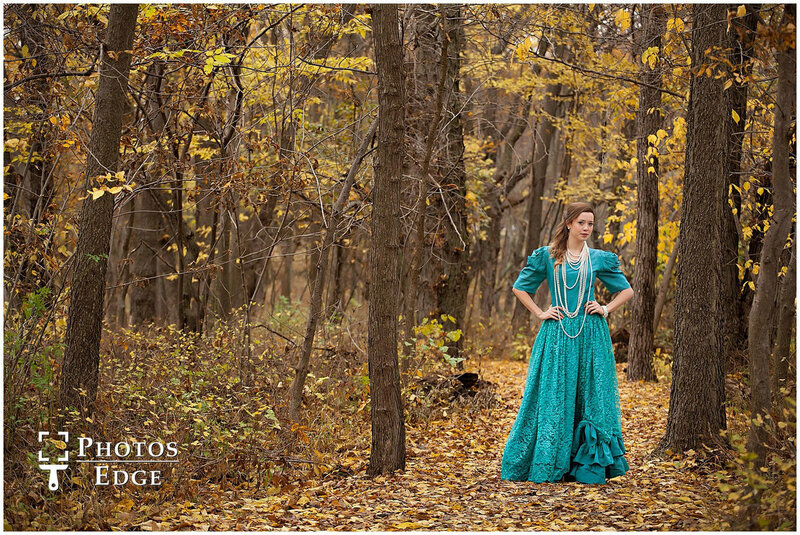 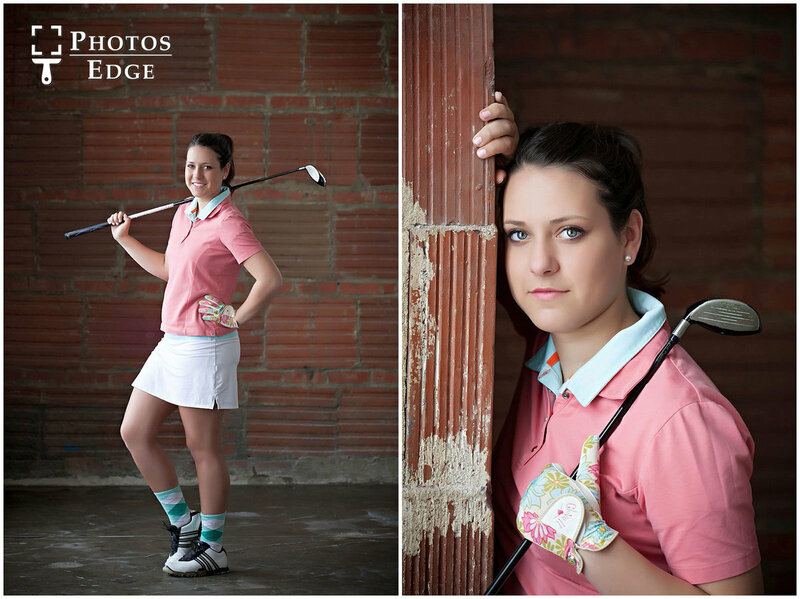 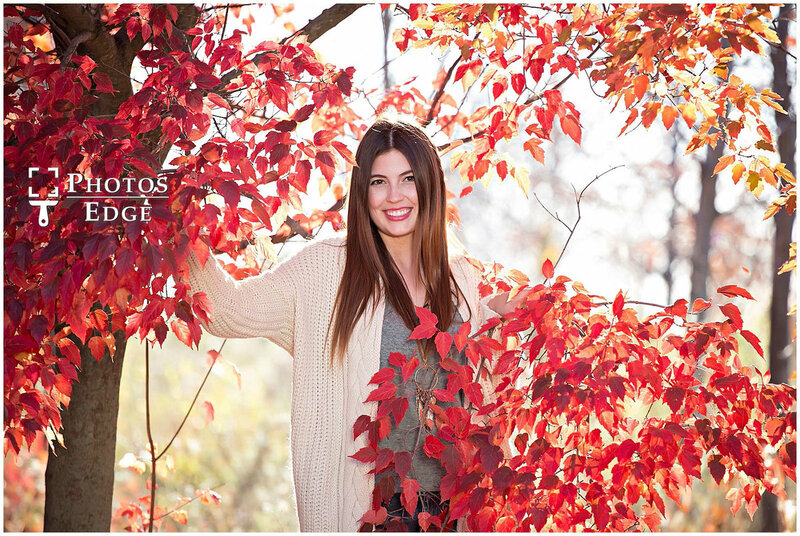 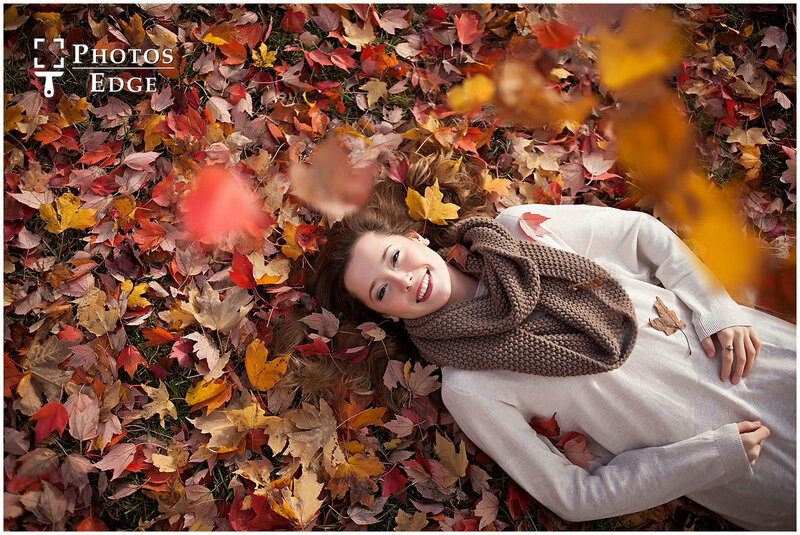 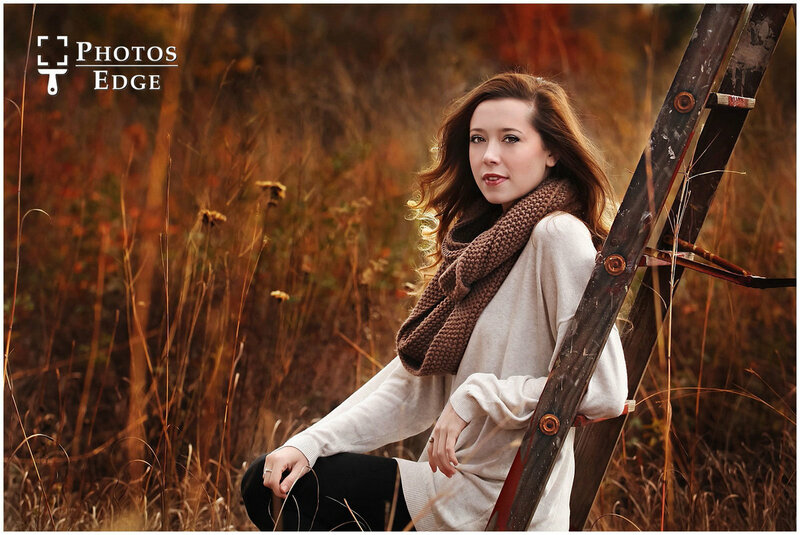 With real colors, cool environments, and natural poses, we will create one of a kind senior portraits. 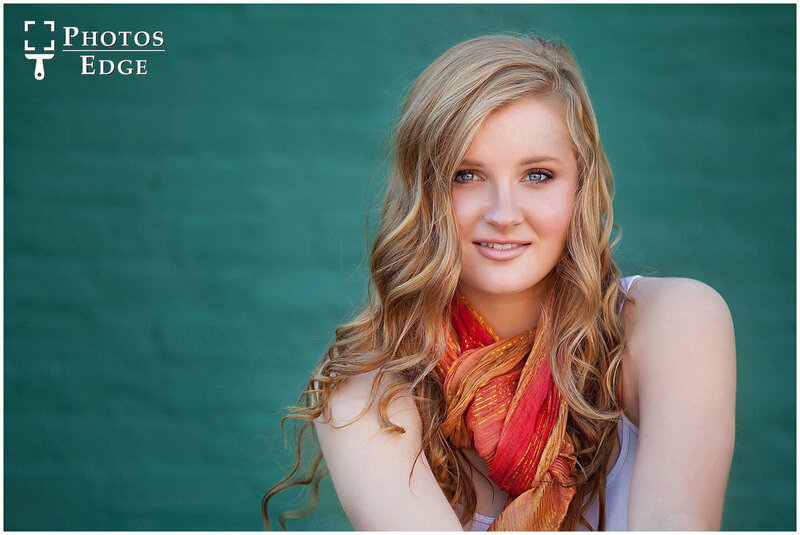 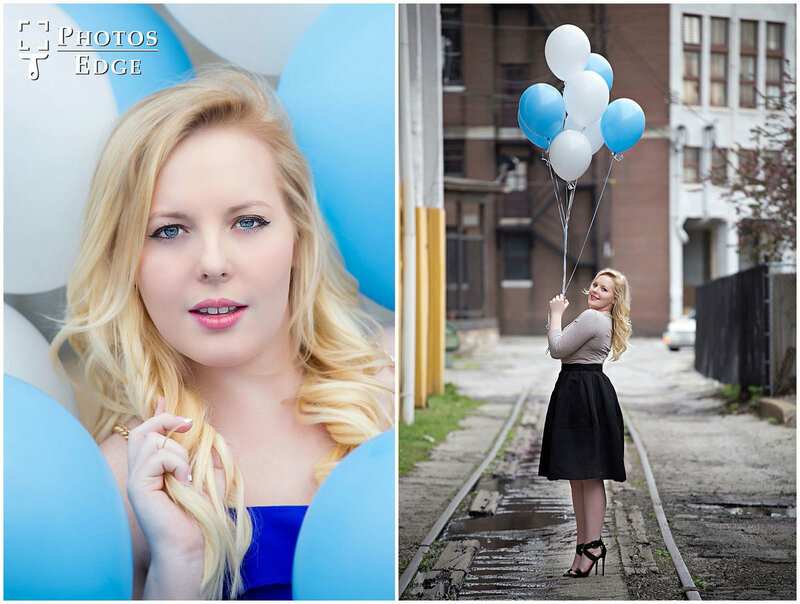 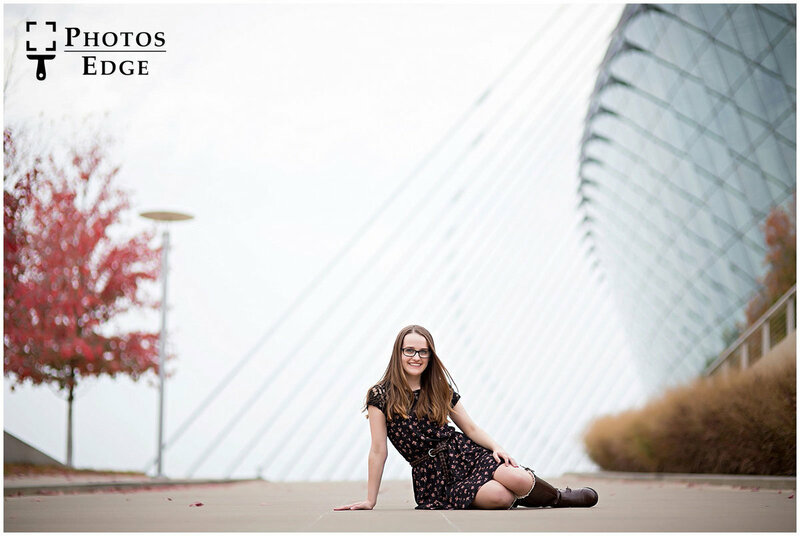 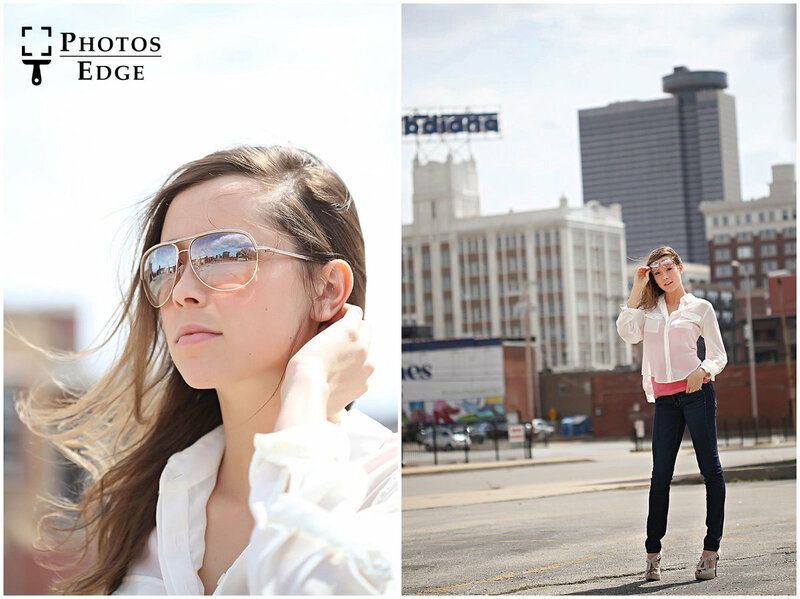 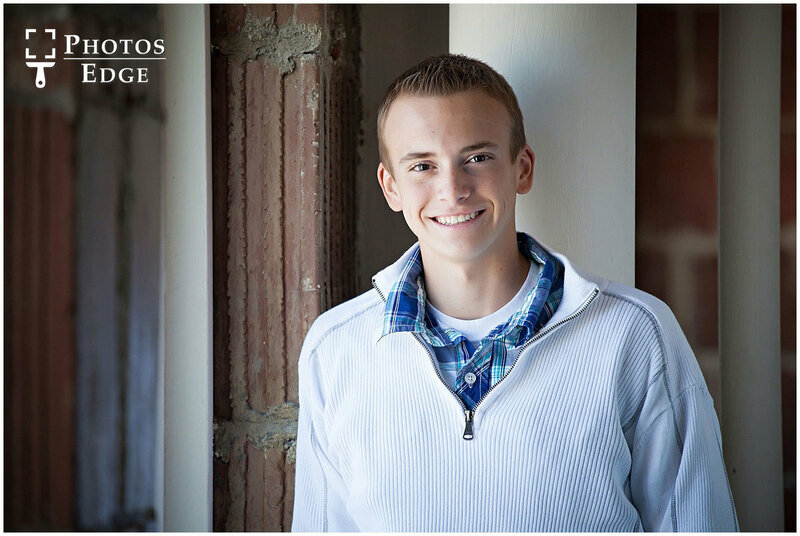 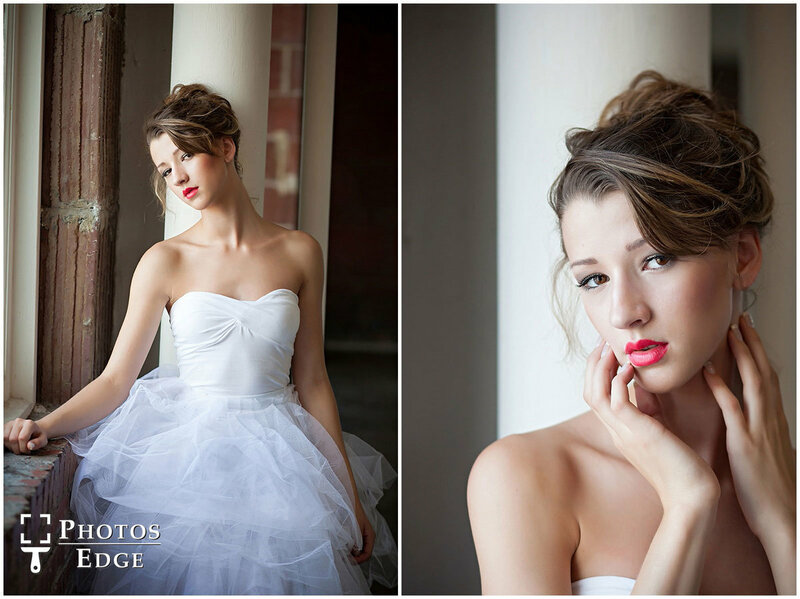 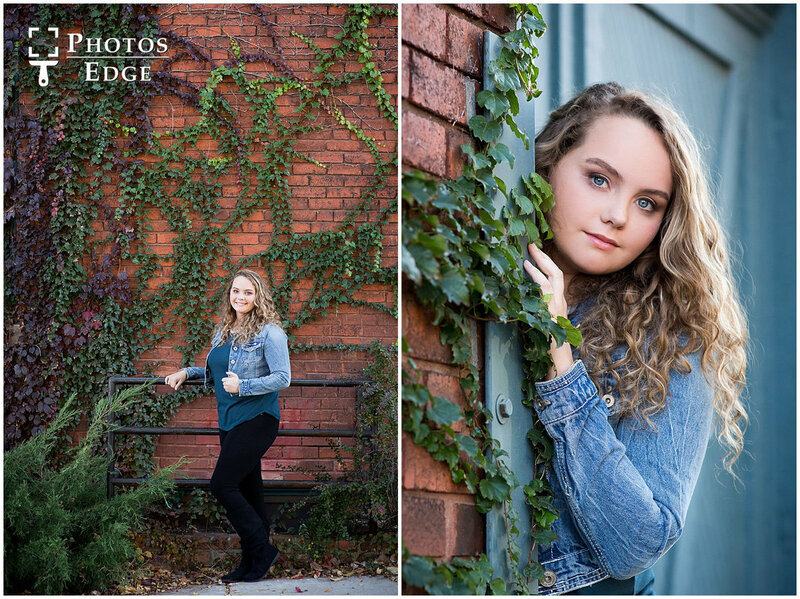 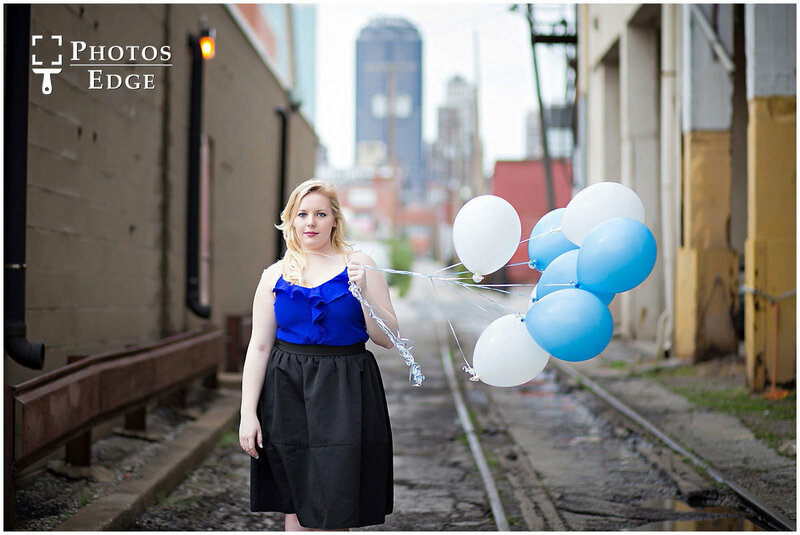 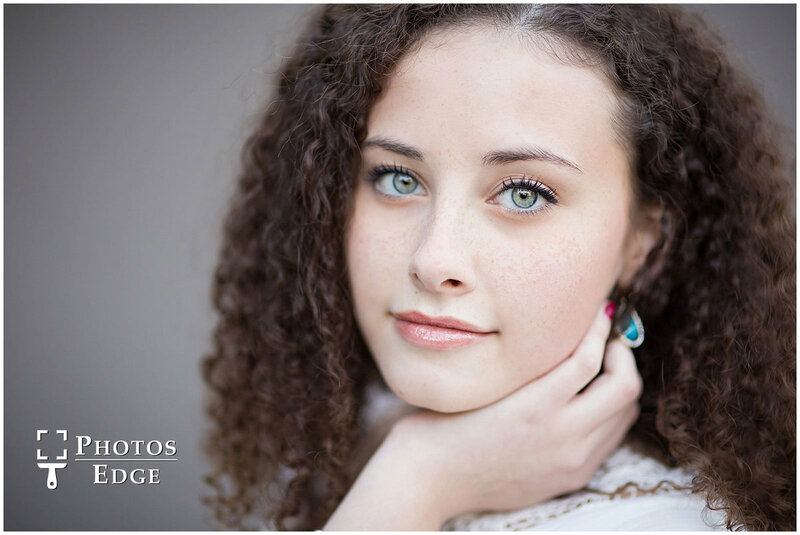 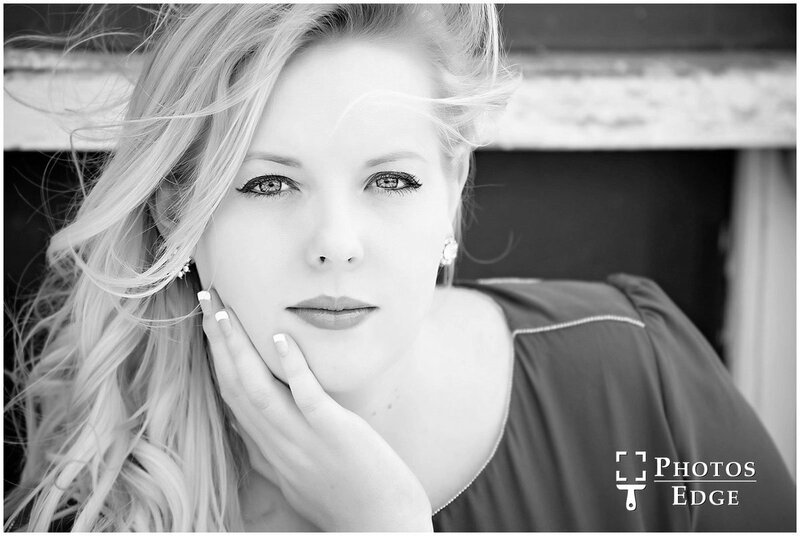 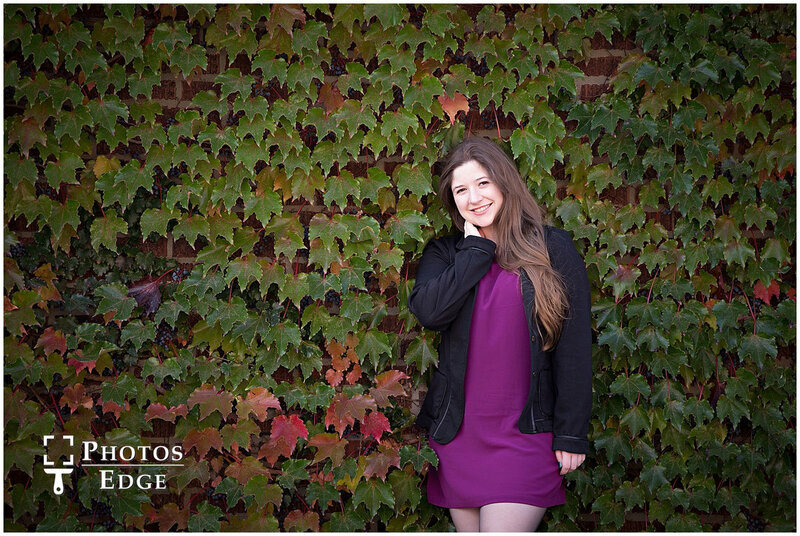 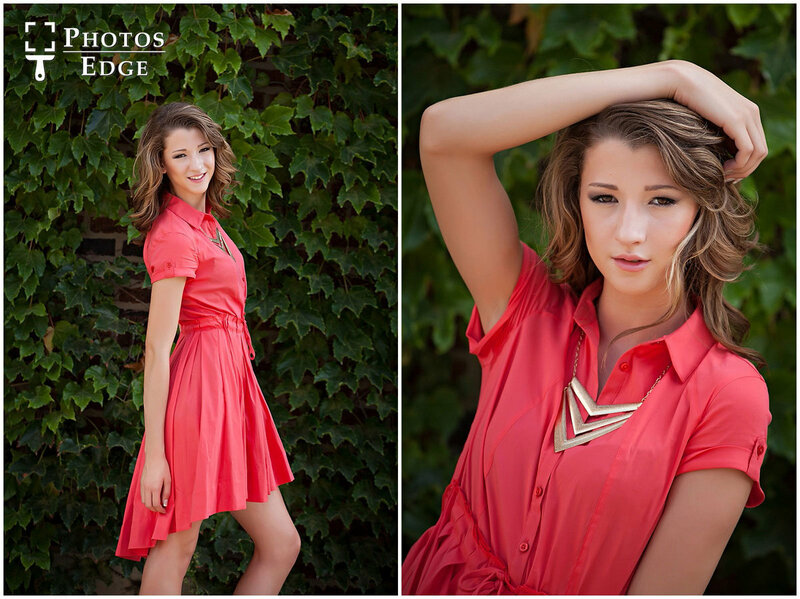 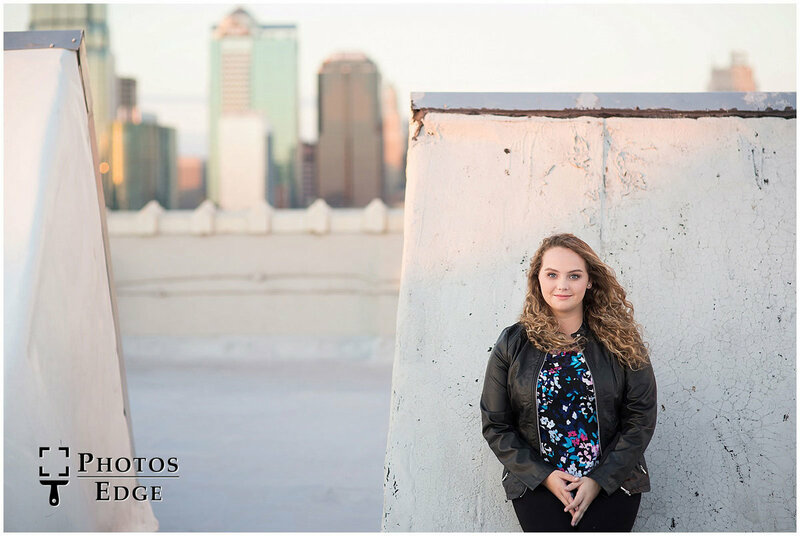 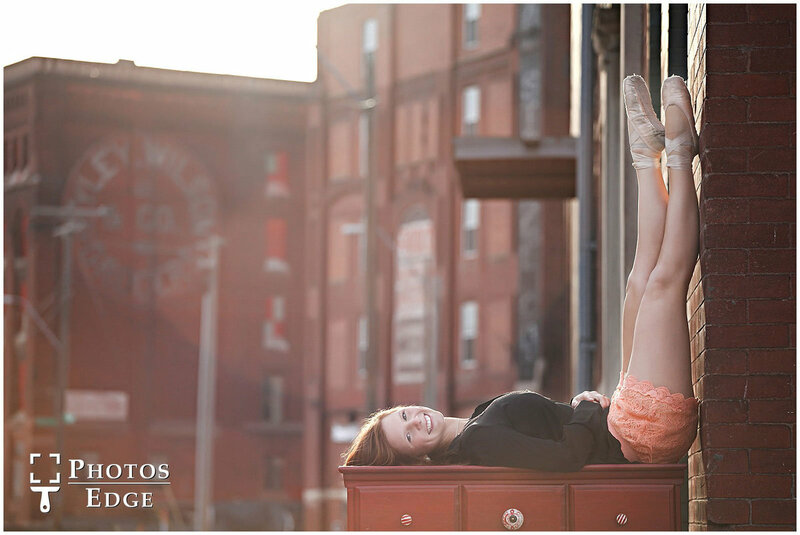 We have a huge urban portrait studio in downtown Kansas City, but like photographing senior pictures outside as well. 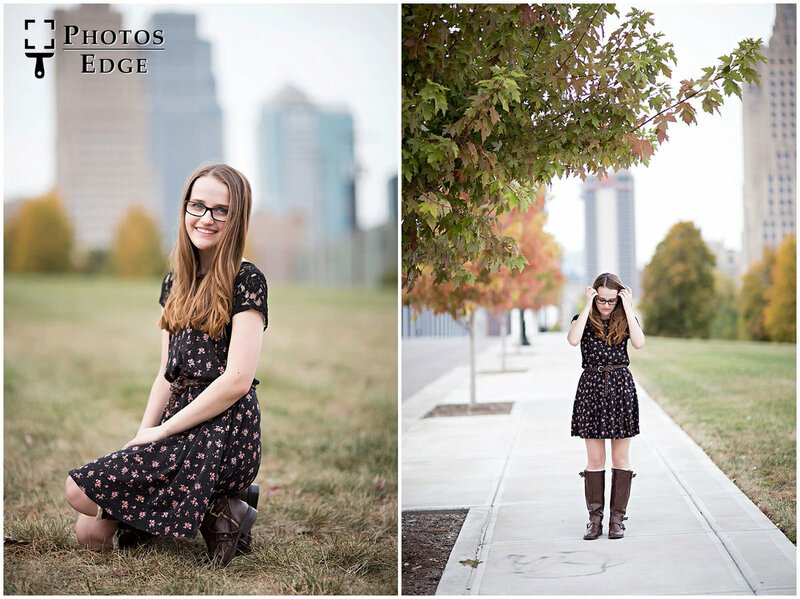 We can go urban, with the skyline, or find a field, or forest full of trees. 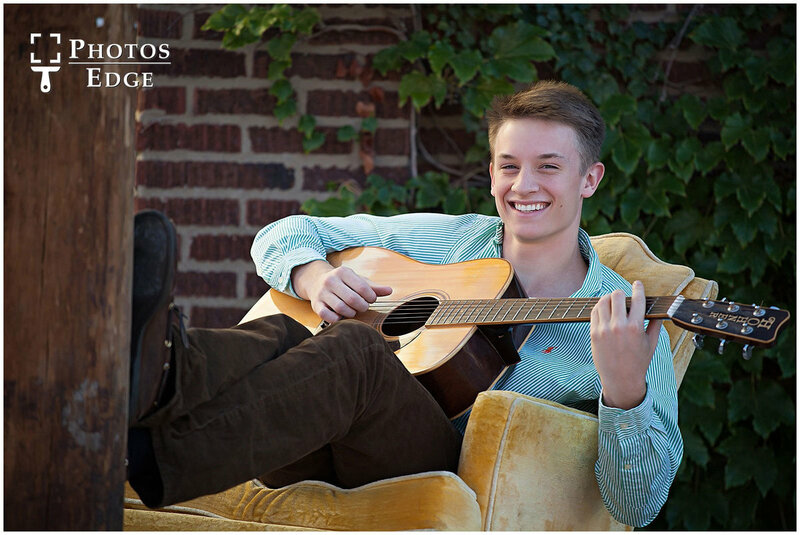 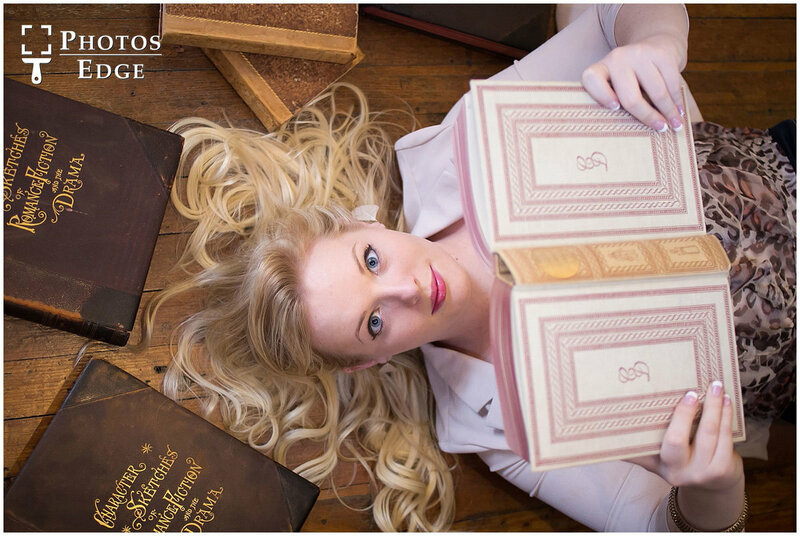 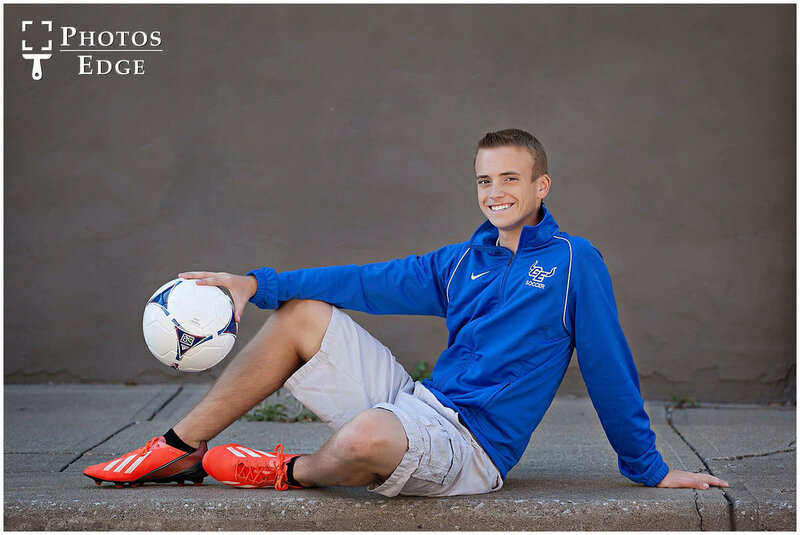 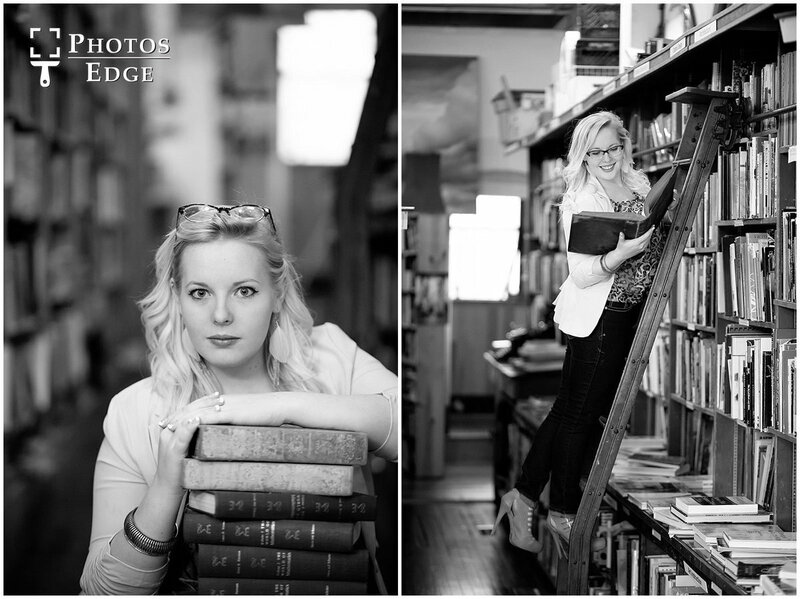 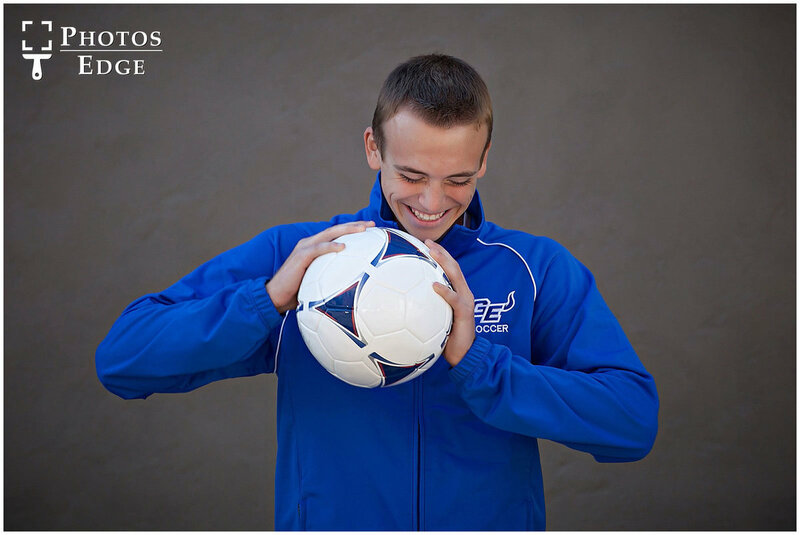 If you play a sport, or instrument, or just love to read, we can find a non-cheesy way to use that in your senior session, we are very creative after all. 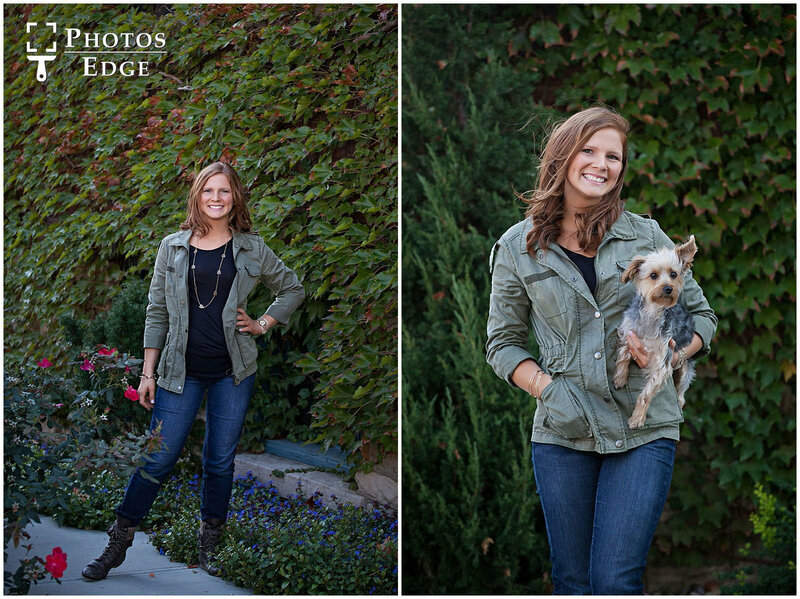 Oh, and if you are thinking about brining along a furry friend, we are definitely up for it! 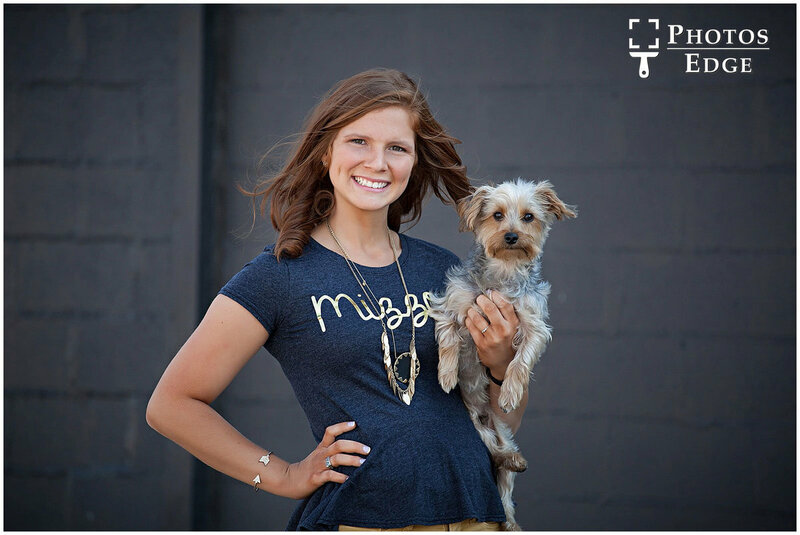 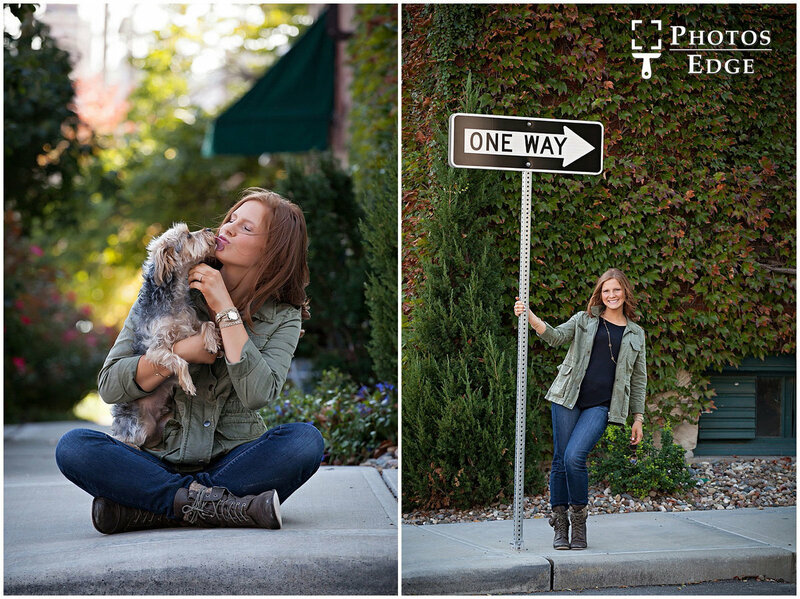 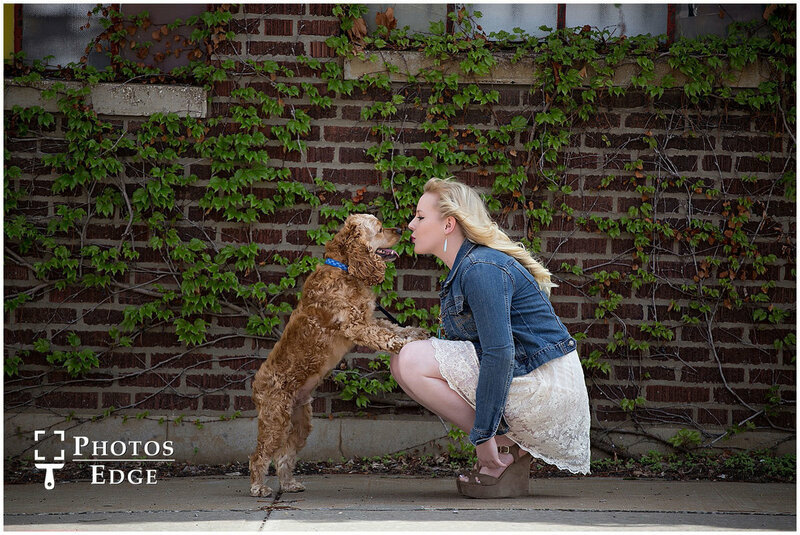 We love dogs and have a lot of fun photographing them in senior pictures. 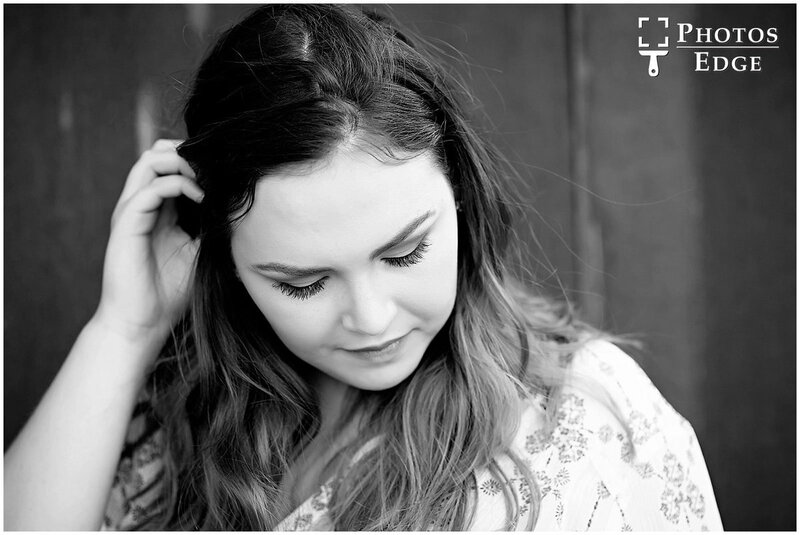 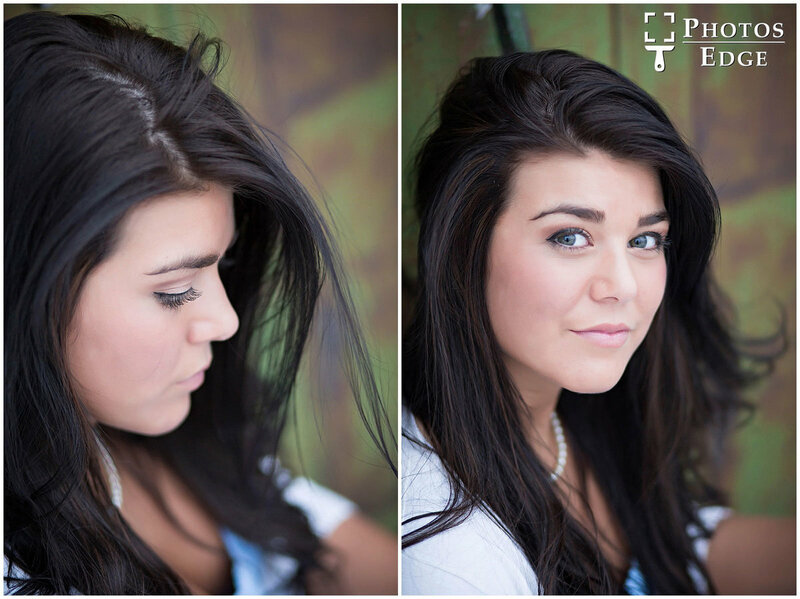 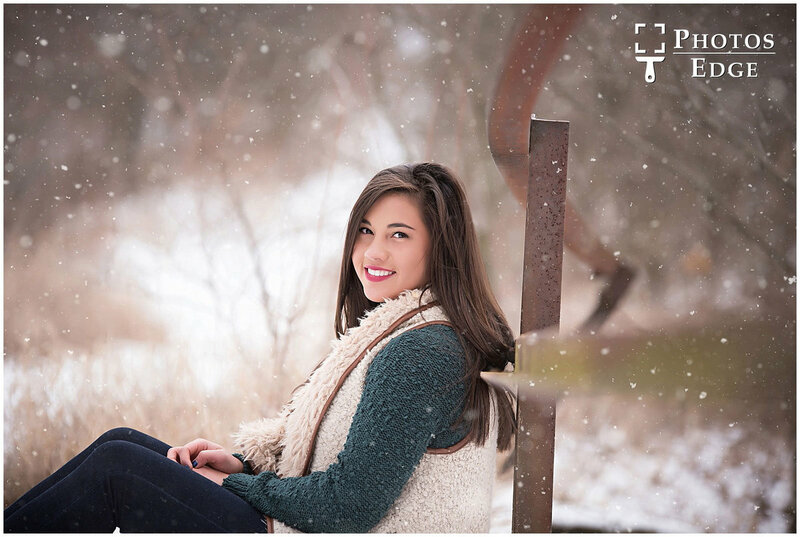 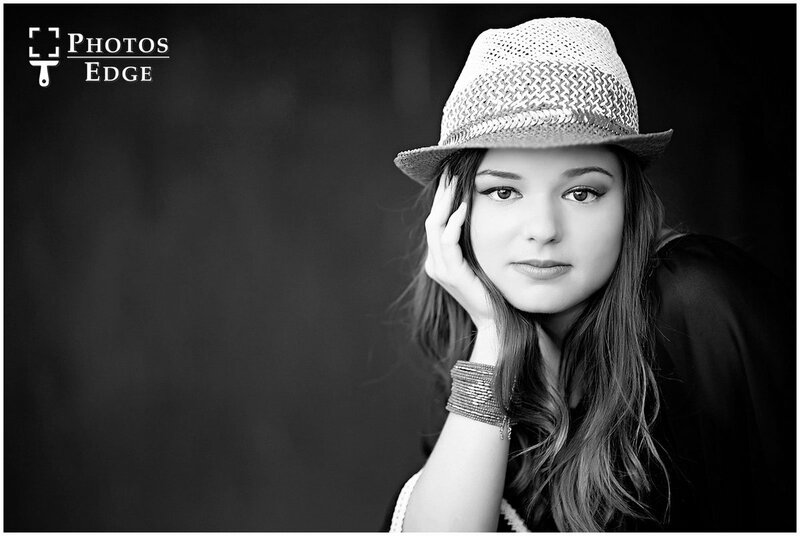 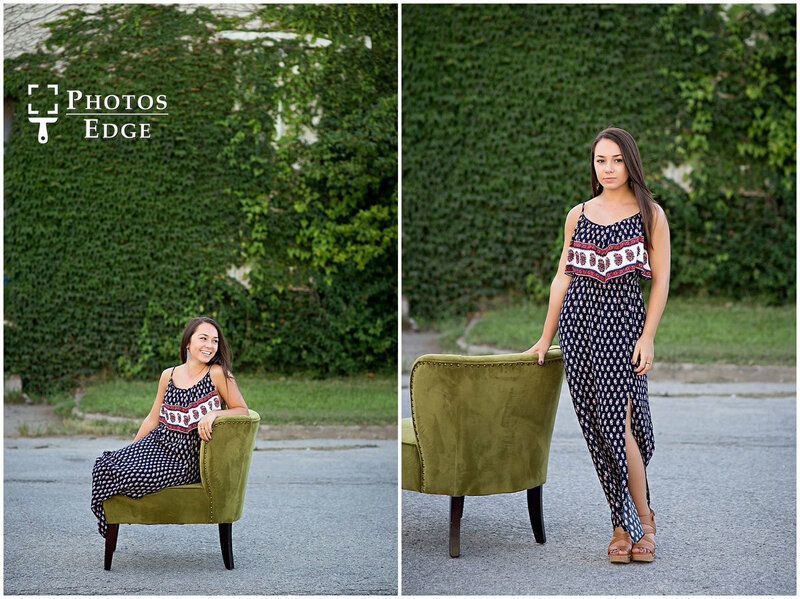 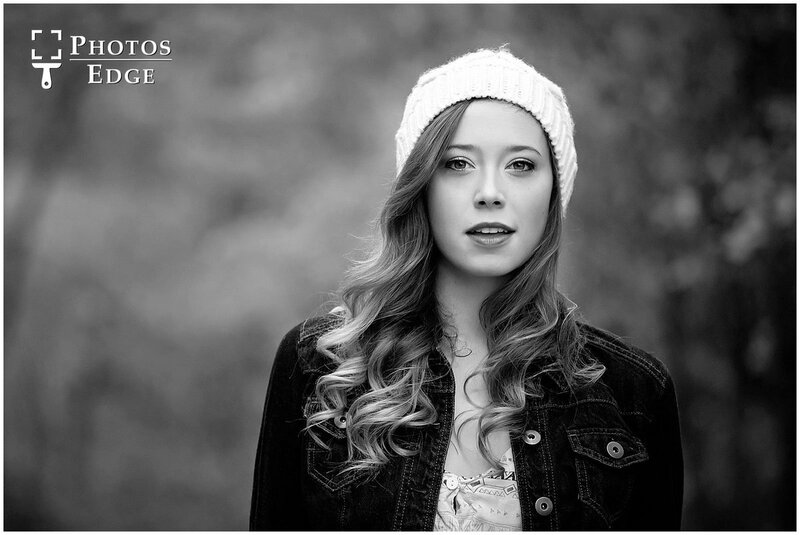 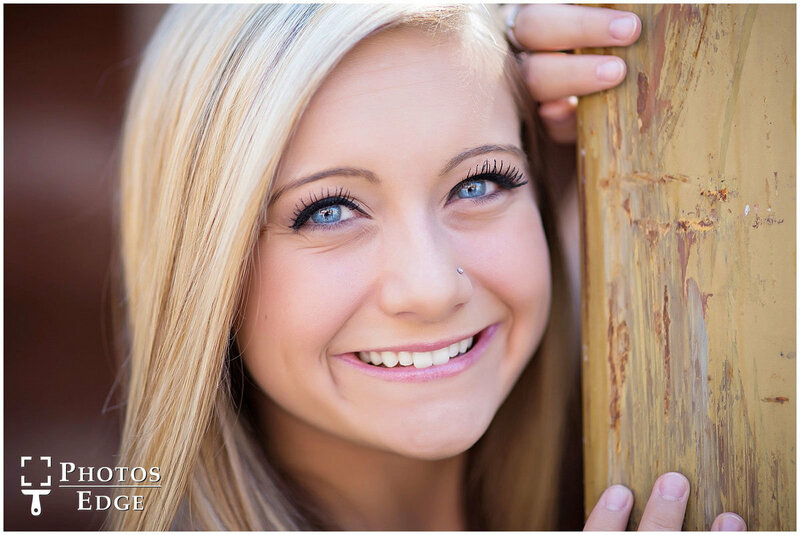 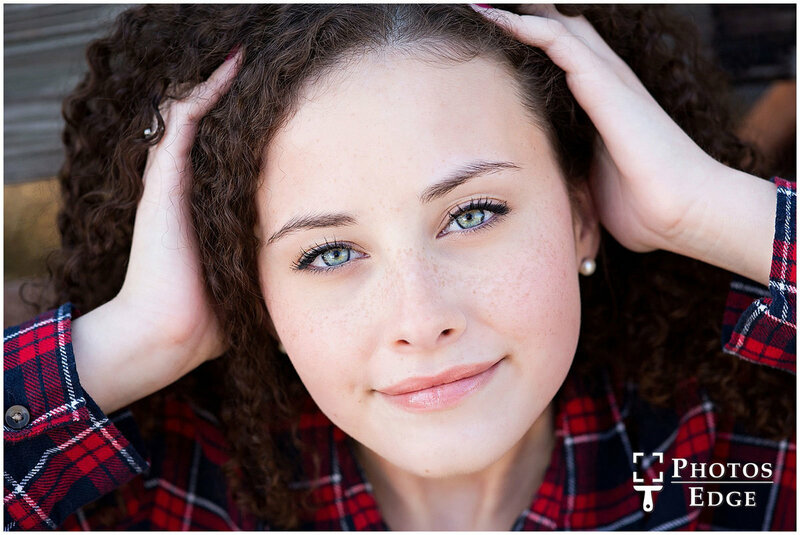 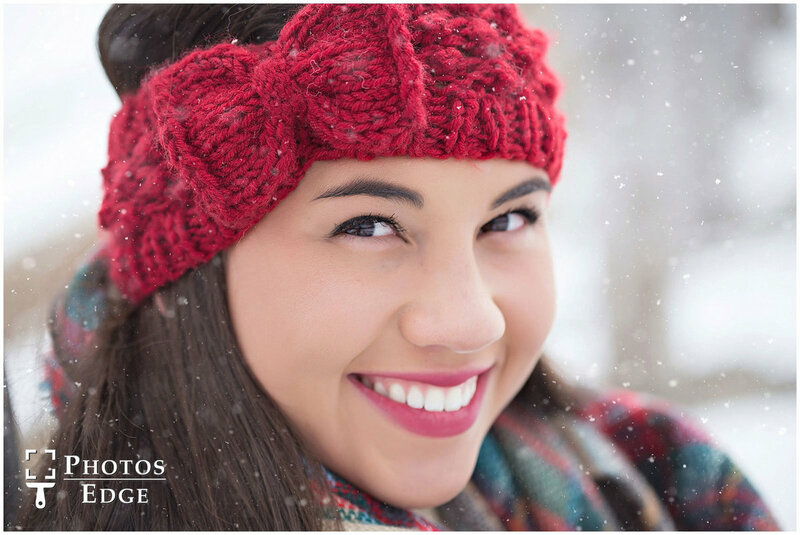 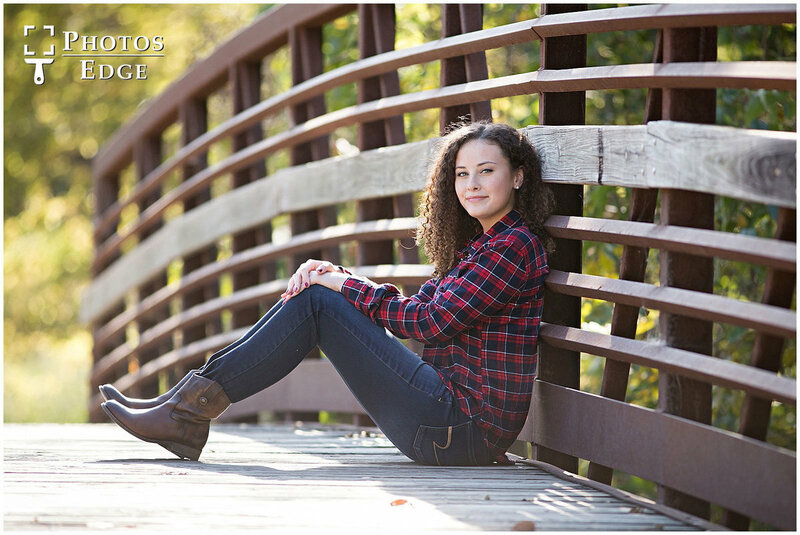 Tell us about your style and what you are into, and we'll make sure your senior portraits are truly original! 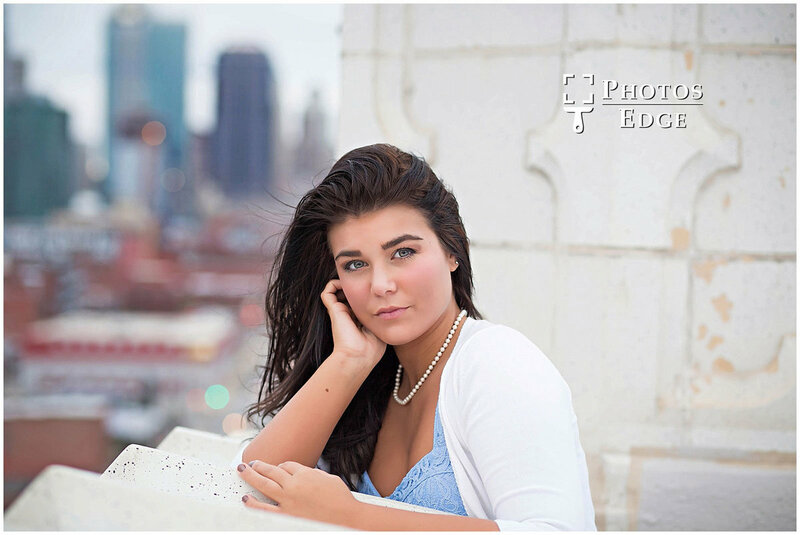 It's your senior year. 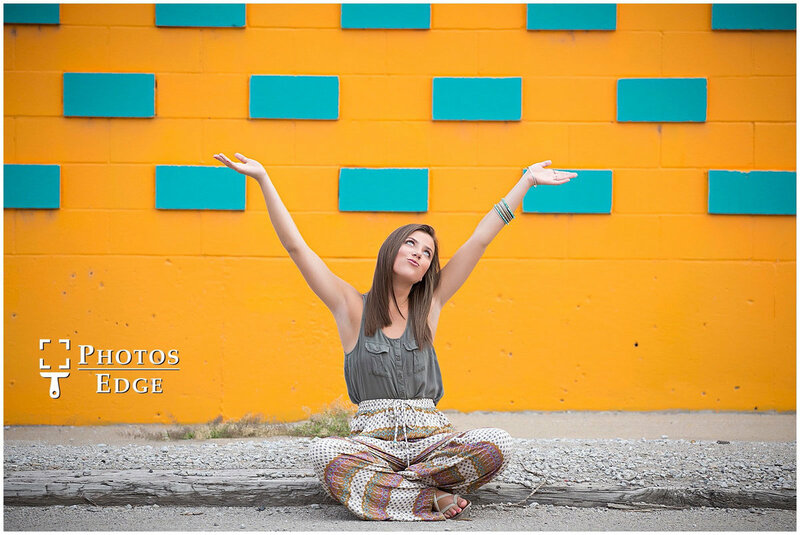 Own it, and be yourself. 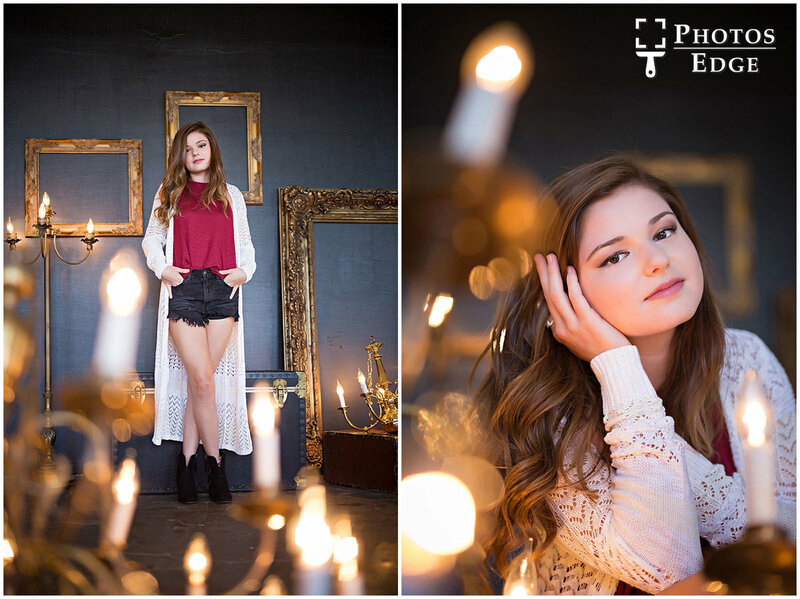 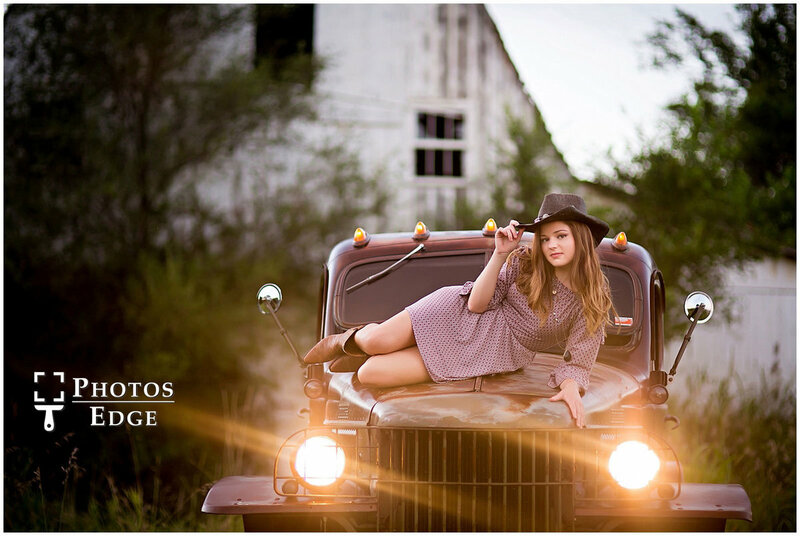 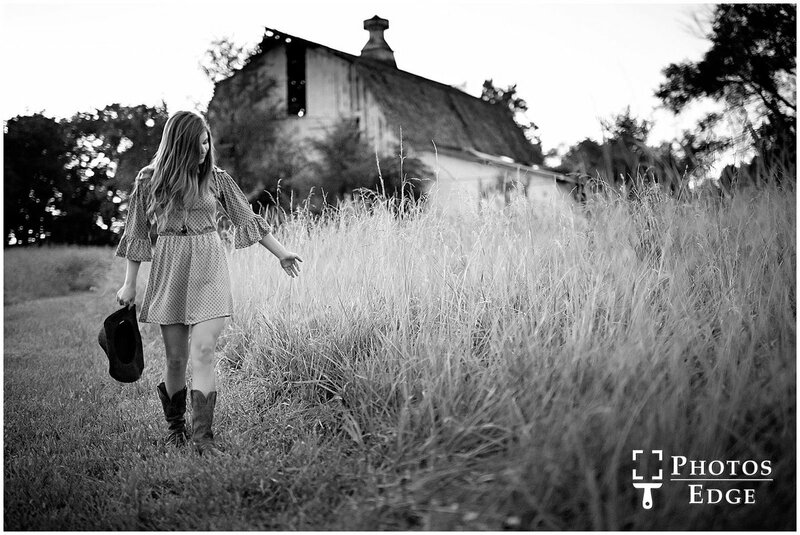 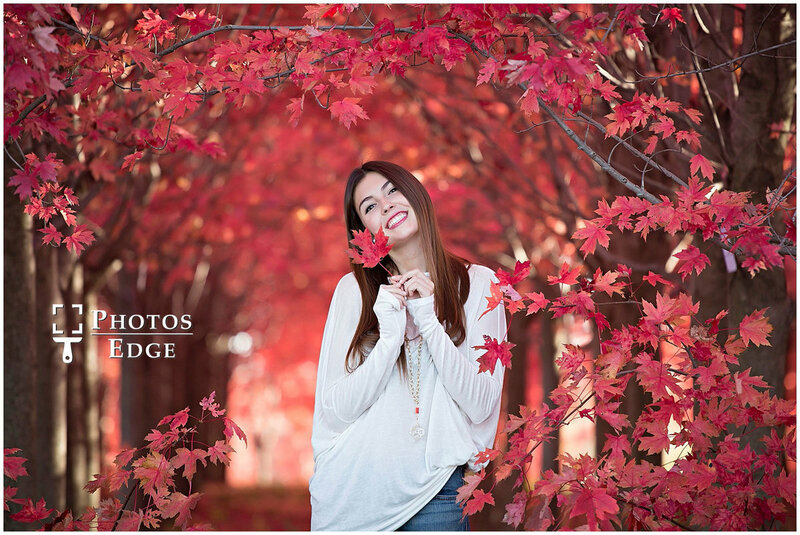 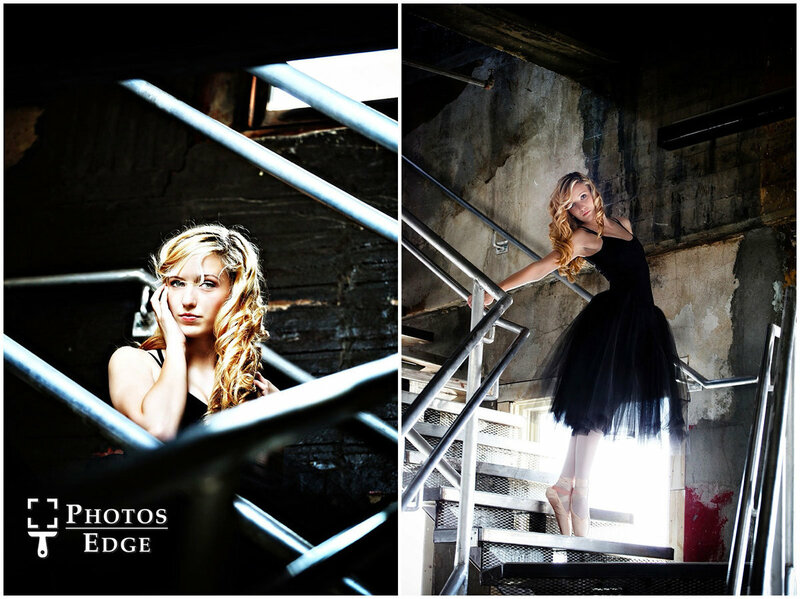 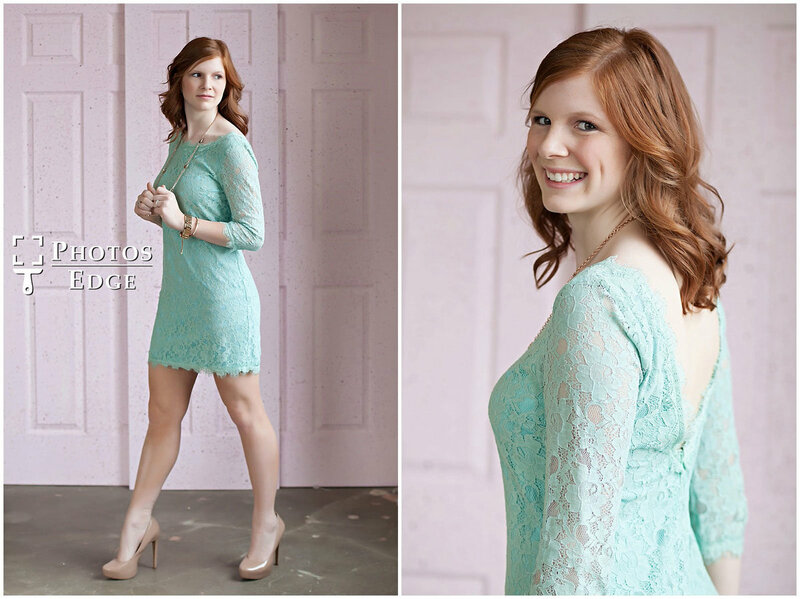 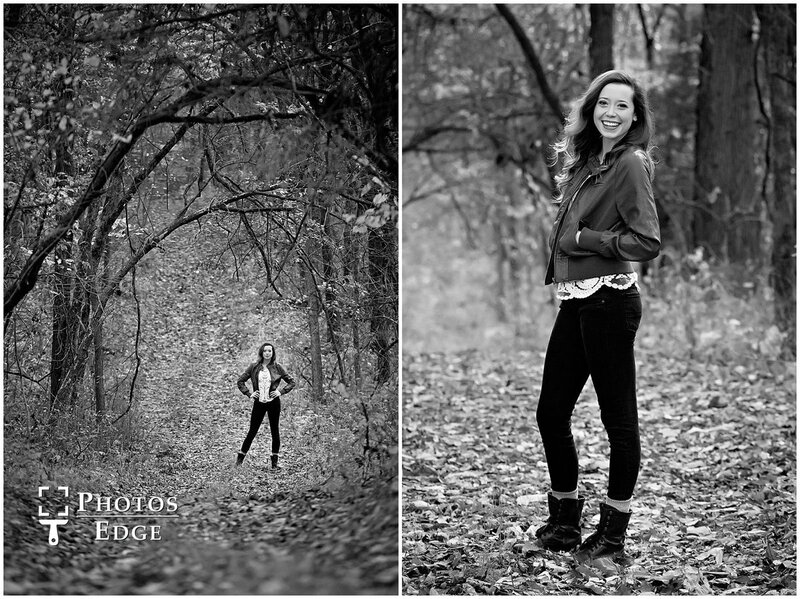 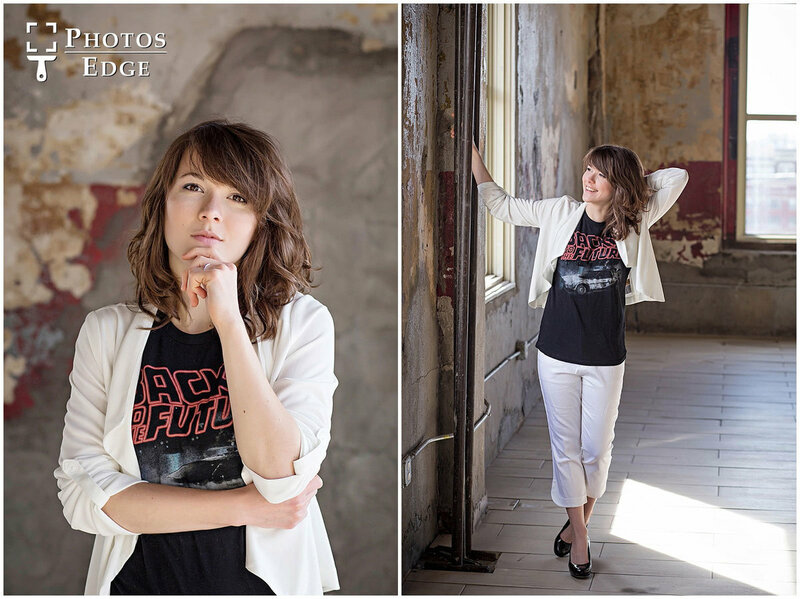 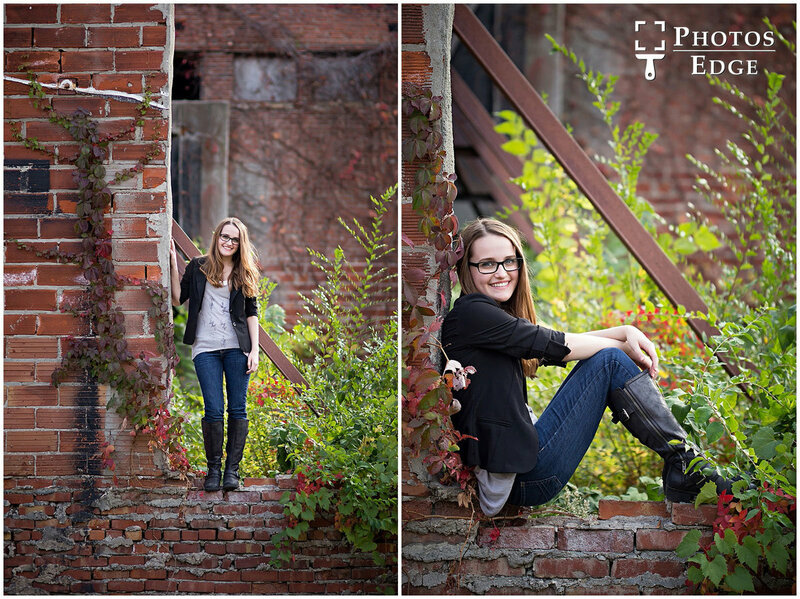 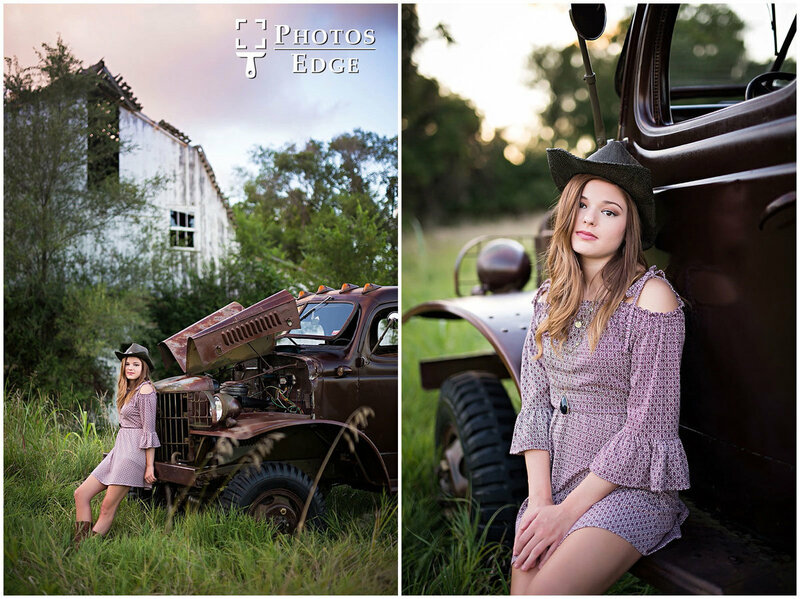 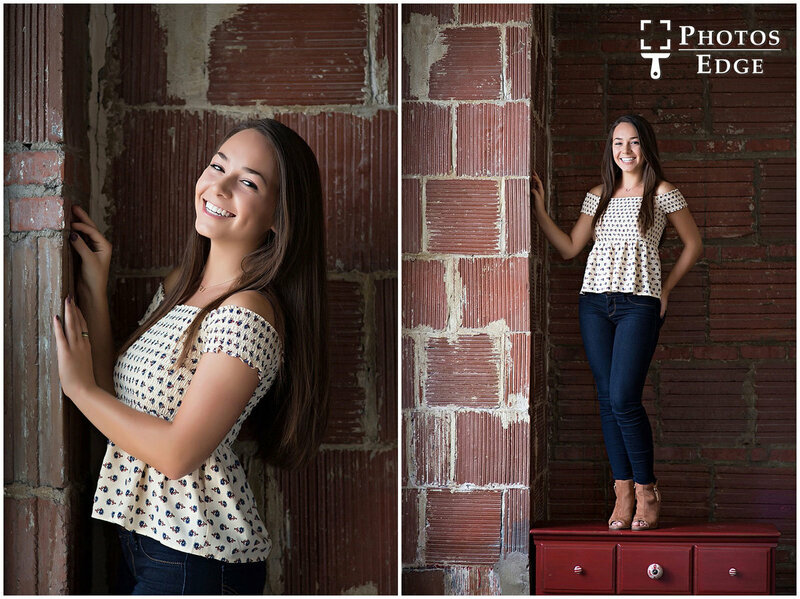 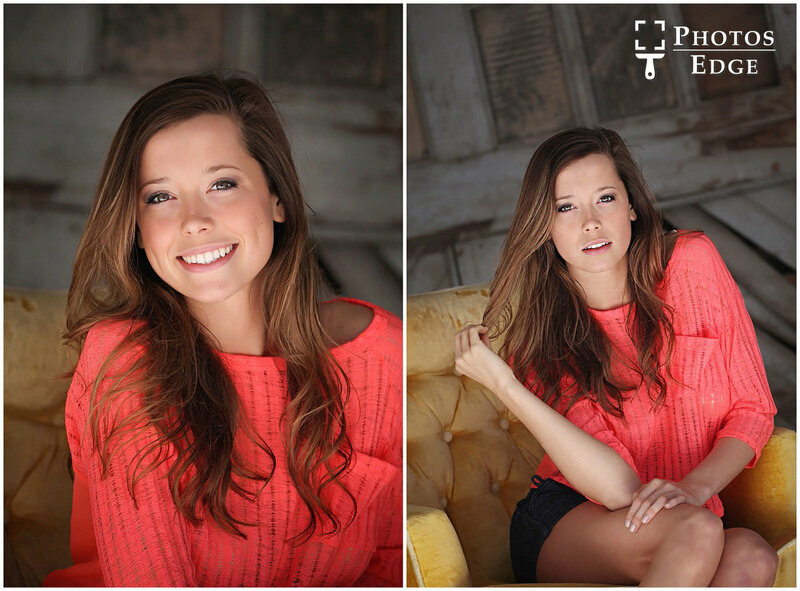 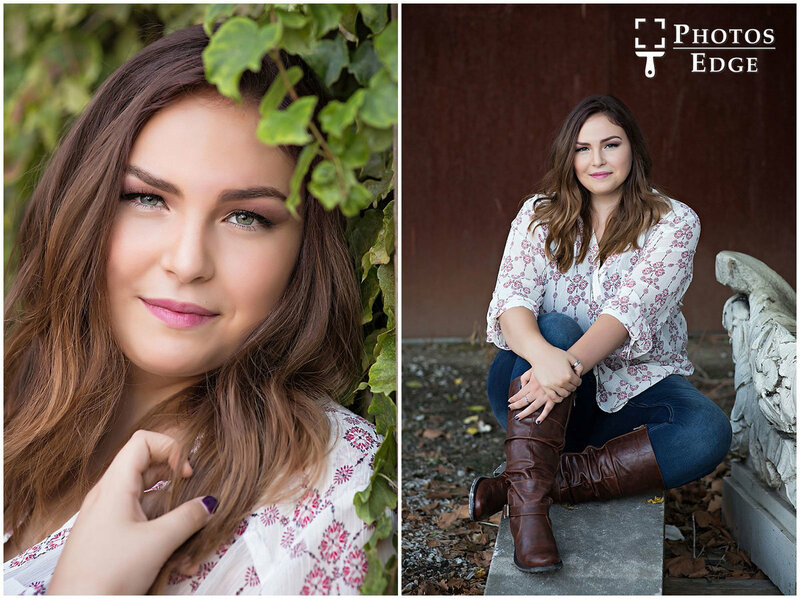 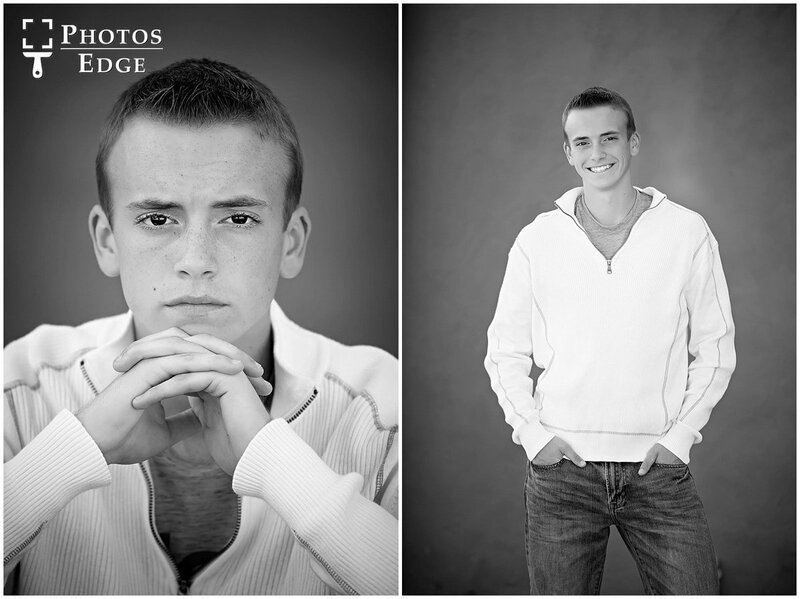 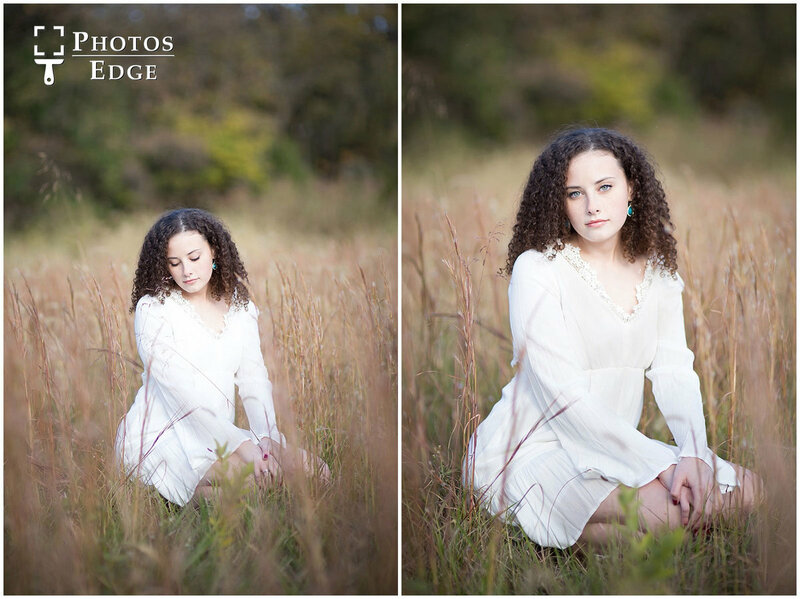 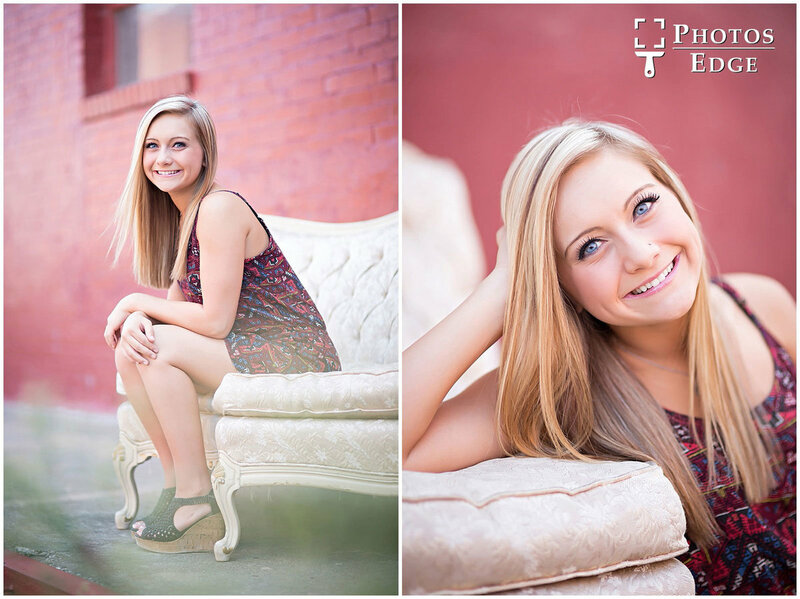 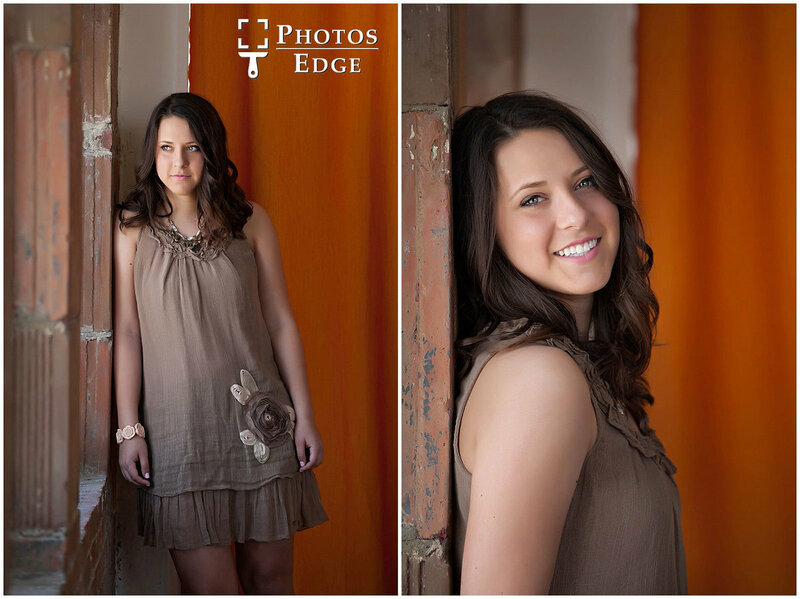 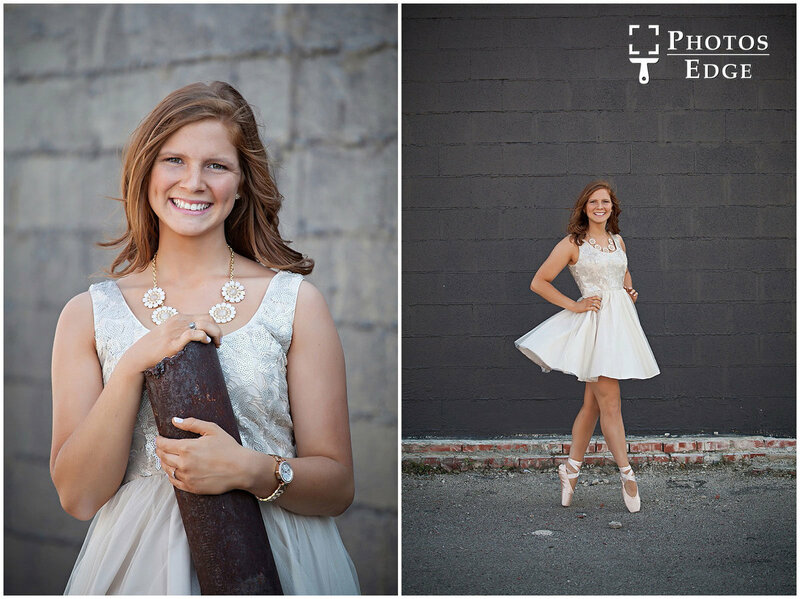 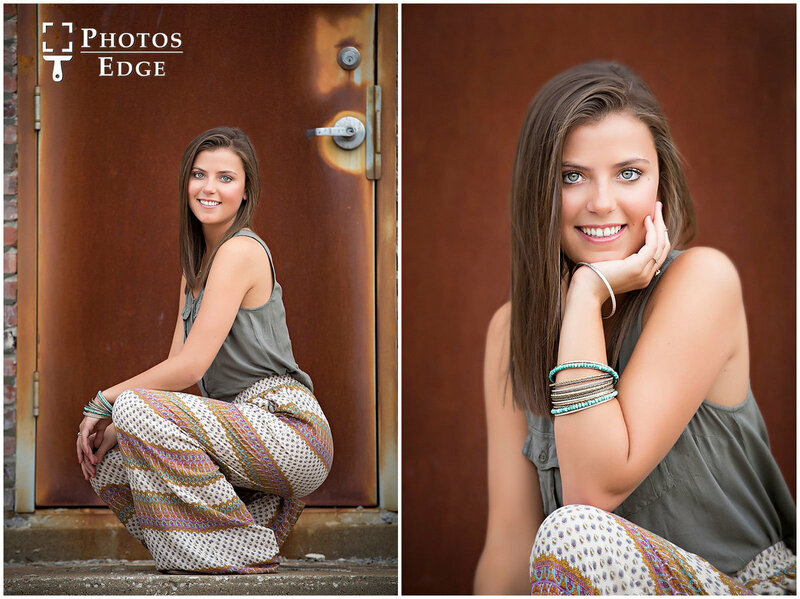 Our sessions are built differently than other photographer’s and our seniors have been loving it!